Several companies are gearing up for the boost and growth of automotive memory chips and other related products in the market. The automotive memory sector will robust in production particularly in the 5G technology era for vehicles. The average number of memory in a vehicle also increases which means more memory chips are needed for production. More memory chips means semiconductor and electronics company will boom in production that also need added manpower to the business. According to a research, a fully autonomous vehicle is expected to have a 74GD DRAM and a 1TB NAND memory. Artificial Intelligence (AI) and Internet Of things (IoT) will allow the added production of memory chips. 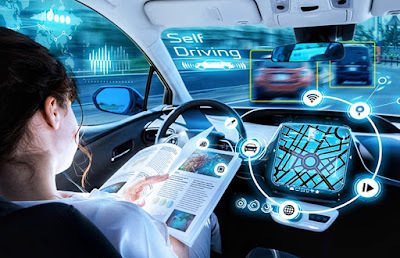 Memory chips plays the development of automotive industry that include an AI self-driving cars and smartphone connected cars. Faster modems are also required in the new generation vehicles which also require high end 5G memory chips.